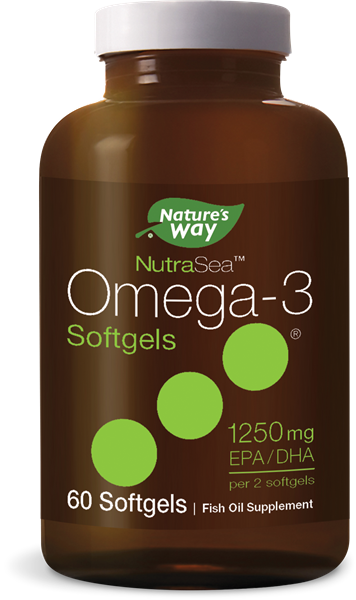 NutraSea™ Omega-3 Softgels 60 ct. - Nature's Way®. Products /NutraSea™ Omega-3 Softgels 60 ct. Please explain why you will no longer have the product Derma-Klear  Acne Treament Cream available. Due to vendor manufacturing issues with this product, Derma-Klear  Acne Treament Cream has been discontinued. Enzymatic Therapy® will continue to look for and develop exciting new skincare products.